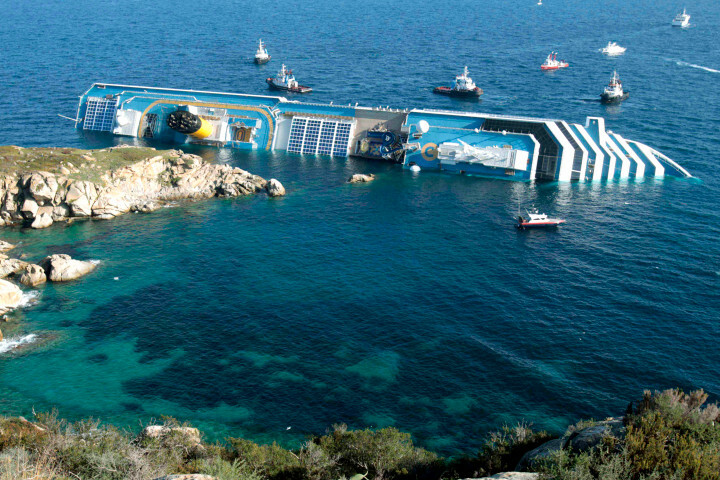 Doomed cruise ship Costa Concordia was used by the Mafia to smuggle cocaine, police investigators say. Italy’s most feared crime syndicate, the Ndrangheta, hid drugs on board the cruise ship which partially capsized in January 2012, according to The Independent. “The same ship that made us a laughingstock around the world, took the piss out of us too,” Ndrangheta boss Michele Rossi was reportedly heard saying to an associate, Massimo Tiralongo, according to police.